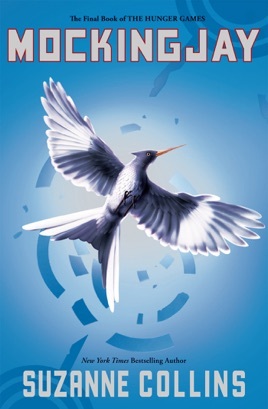 This concluding volume in Collins's Hunger Games trilogy accomplishes a rare feat, the last installment being the best yet, a beautifully orchestrated and intelligent novel that succeeds on every level. At the end of Catching Fire, Katniss had been dramatically rescued from the Quarter Quell games; her fellow tribute, Peeta, has presumably been taken prisoner by the Capitol. Now the rebels in District 13 want Katniss (who again narrates) to be the face of the revolution, a propaganda role she's reluctant to play. One of Collins's many achievements is skillfully showing how effective such a poster girl can be, with a scene in which Katniss visits the wounded, cameras rolling to capture (and retransmit) her genuine outrage at the way in which war victimizes even the noncombatants. Beyond the sharp social commentary and the nifty world building, there's a plot that doesn't quit: nearly every chapter ends in a reversal-of-fortune cliffhanger. 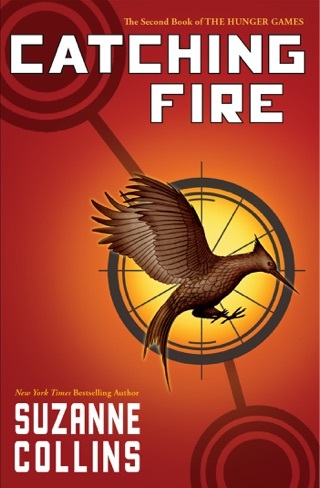 Readers get to know characters better, including Katniss's sister and mother, and Plutarch Heavensbee, former Head Gamemaker, now rebel filmmaker, directing the circus he hopes will bring down the government, a coup possible precisely because the Capitol's residents are too pampered to mount a defense. "In return for full bellies and entertainment," he tells Katniss, explaining the Latin phrase panem et circenses, "people had given up their political responsibilities and therefore their power." Finally, there is the romantic intrigue involving Katniss, Peeta and Gale, which comes to a resolution that, while it will break some hearts, feels right. In short, there's something here for nearly every reader, all of it completely engrossing. Ages 12-up. The book has its parts. Like I said it does. Mockingjay can be depressing at times, but then again there are parts that I love. 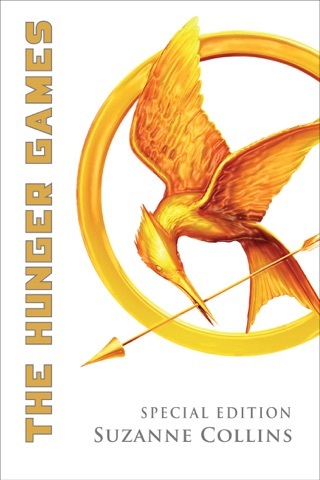 Everyone should love this book!!! I wish that Suzanne would write a series about Peeta and Katnisss` children, and thier life in Panem.... 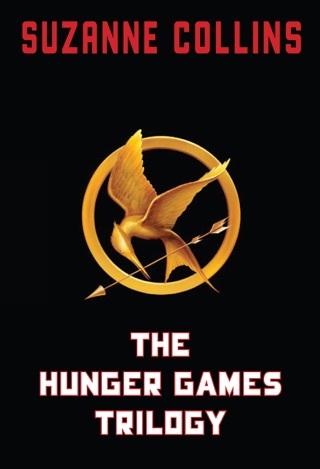 Enjoy this awesome, exicting, seat pinching, at-the-edge-of-your-seat, last book in the Hunger Games triolgy!! 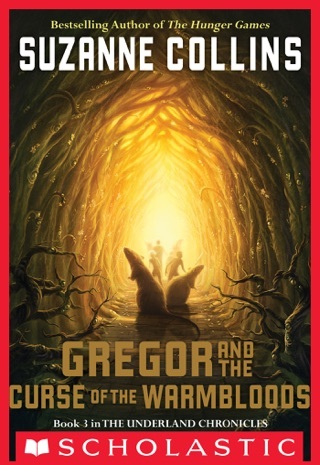 This book was an incredible conclusion to the series. 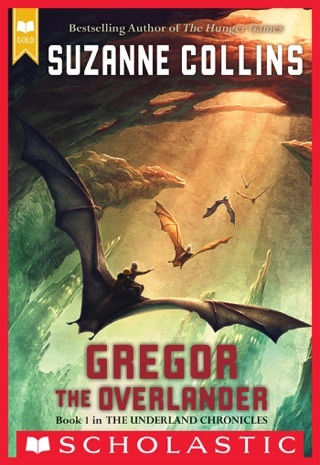 I’m not much of a reader, but from start to finish, the series took a total of 4 days for me to read. These books keep you wanting more and keep you on the edge of your seat. 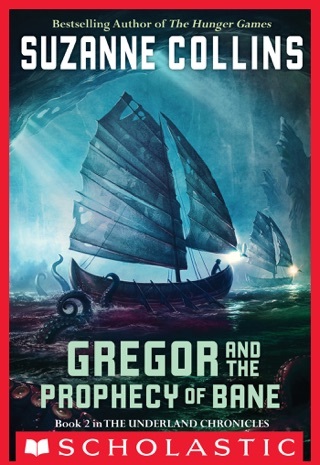 I would definitely recommend this series. I couldn't stop reading this book! It was written so well and captivated me with every page. A must read for sure!